If you're looking for a dramatic, off-the-beaten-track gem for your next holiday, then Ross-shire is it. Situated way up in the Scottish Highlands, not far from Inverness, the historic county is divided into two geographically distinct regions: Easter and Wester Ross. Easter features green and fertile land, while Wester is punctuated by mountains and craggy sea lochs, offering ample opportunity of hikes and mountain-biking for those who favour extreme activities. The County town is bustling Dingwall, which has Norse roots and was considered an important port for the Vikings who arrived in Scotland around 800AD. It's said to have once been a meeting place and boasts the UK's most northerly canal. Visitors can peruse the handsome town centre or maybe stop at Dingwall Museum, which is housed in the town's impressive building, the Tollbooth. The region is scattered with ancient landmarks, one of which is Shandwick Stone – a class II monumental stone comprising engraved panels. It was probably created to mark a burial ground. Another highlight is Fearn Abbey in Tain, part of a 13th Century pre-reformation church complex which is now in ruins. It's worth popping into Tain afterwards, Scotland's oldest royal burgh and as such features many old and interesting buildings. It's also a good stop for keen golfers who might like to play a round at its Tom Morris-designed course. Close by is the Glenmorangie distillery, which has been producing single malt Scotch whisky for more than 170 years. Tours are available – you might even get to sample the goods. If your party includes people who are a little too young to drink, there's always the Highland Museum of Childhood in Strathpeffer, which shows the roles children had to play in years gone by when resources were scarce. Alternatively, there are plenty of outdoor activities to be enjoyed, including dolphin watching, skiing, theme parks, walks and pony trekking. 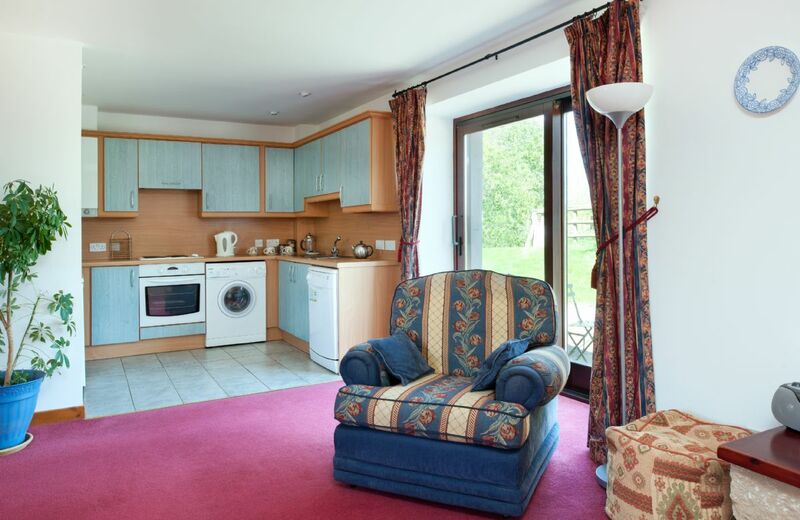 After all that bracing air and activity, you can relax in your luxury holiday cottage – perhaps with a snifter or two of that whisky? 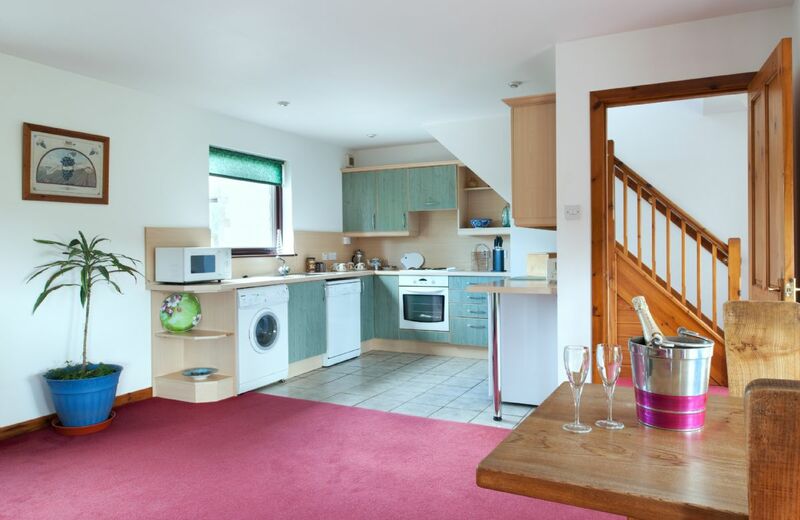 This cottage, one of the Burn Farm Cottages, is beautifully furnished and well equipped. It has a comfortable sitting room, open plan kitchen, double bedroom with en-suite shower room and twin bedroom with en-suite bathroom. 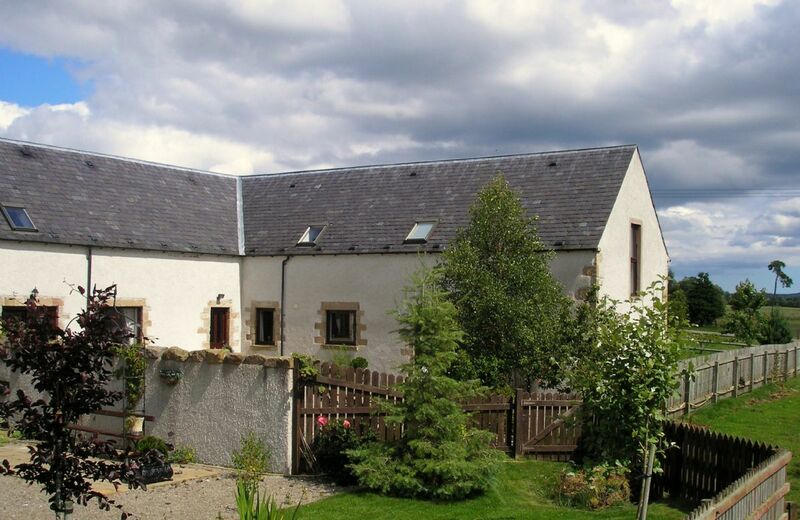 This cottage, one of the Burn Farm Cottages, is beautifully furnished and well equipped. It has a comfortable sitting room, open plan kitchen, double bedroom with en-suite bathroom and twin bedroom with en-suite shower room.